President, Stefan Sydor Optics Inc.
President and CEO, Monacelli Enterprises, Inc.
12 optics companies are participating in the MCC Salute to Excellence on November 15th, either by sponsoring or buying tables. We are very pleased with the results so far! 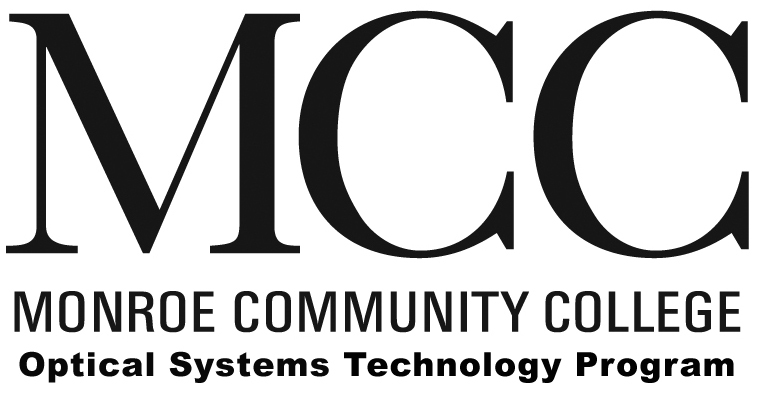 Participation from the optics community will show appreciation to the Corning Incorporated Foundation for the $500K grant they made to the MCC Optical Systems Technology Program. Overall, there are 582 guests currently registered to attend the event (including about 25 of this year’s optics students from Gates Chili High School’s dual-credit optics class! ).